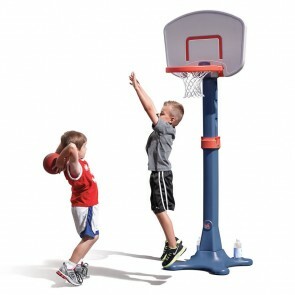 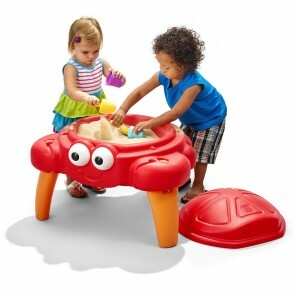 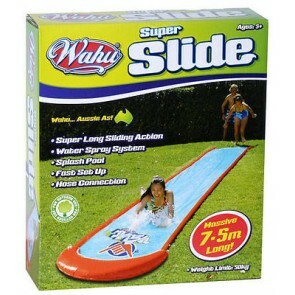 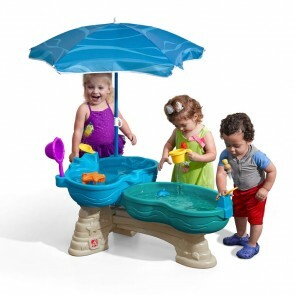 Kids will have fun and safe playing outdoor using the right sports and outdoor toy ! 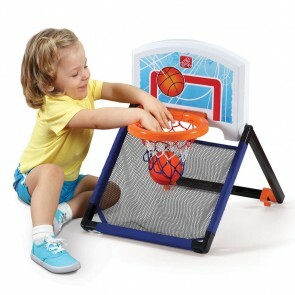 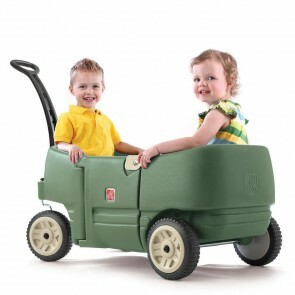 Keep children safe with our authentic toys from reliable brand. 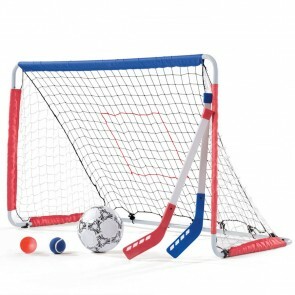 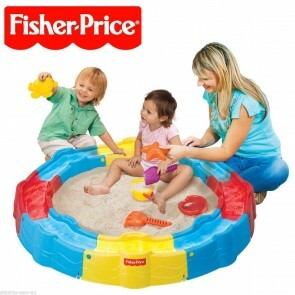 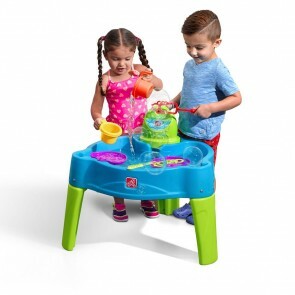 We have many range of sport and outdoor toy , such as hopper balls, howler football, tennis ball, bikes, basketball set ,playhouse, pool toys, bath toys, sand and water play and much more!